↑ Clooney, Nina. 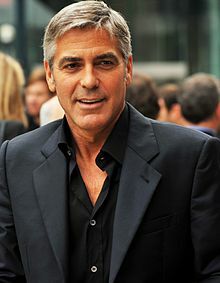 George Clooney well-rooted in N. Ky. ClooneyStudio.com. August 21, 2006.